Using Trucks where possible yet keeping the transit time and costs at its lowest by monitoring the shipment all over the route and tracking from source to delivery point. 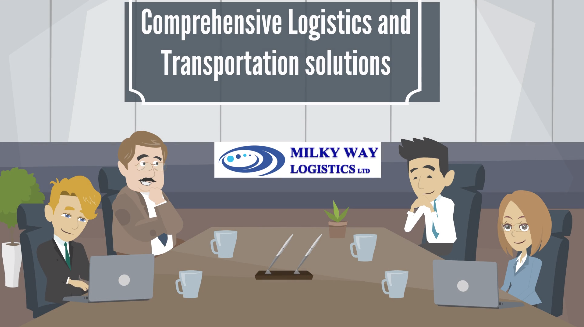 The fastest mode where the client is more concerned with saving the transit time and where the cargo nature is suitable for carrying by aircraft. The largest carrier of freight throughout recorded history. Over any distance by boat, ship, sailboat or barge, over oceans and lakes, through canals or along rivers.